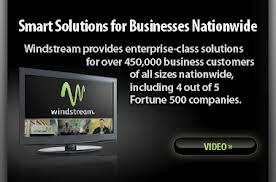 WINDSTREAM TELECOM SERVICES - MFDC GROUP INC.
MFDC GROUP INC. IS A REFERRAL PARTNER WITH WINDSTREAM COMMUNICATIONS. Windstream combines decades of dedication to our customers with a strong commitment to innovation in communications services. Headquartered in Little Rock, Ark., Windstream is a FORTUNE 500 and S&P 500 company and has more than $6 billion in annual revenues. Windstream is a leading provider of advanced network communications, including cloud computing and managed services, to businesses nationwide. The company also offers broadband, phone and digital TV services to consumers primarily in rural areas. - We have 22% of the SIP (Session Initiated Protocol) market share in the US. · The next Healdsburg customer will benefit from a cost reduction perspective, specifically our committed network. Windstream has many satisfied clients such as City of Oakland, San Francisco Museum of Modern Art, Salvation Army, American Red Cross and YMCA are some of the early adopters of technology in the non-profit sector. Windstream are seeing a surge in cloud computing adoption which might be a good fit for your organization. 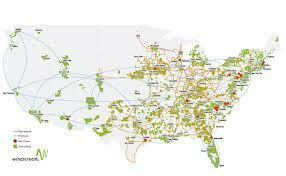 Windstream has over 450,000 business clients across the USA. Take for example Windstream's ENTERPRISE CLASS CLOUD COMPUTING SERVICES, we are willing to let qualified customers test drive it for 60 days and determine if it is a good fit. It takes us a few hours to get your entire organization set up on one of our cloud hosted solutions. 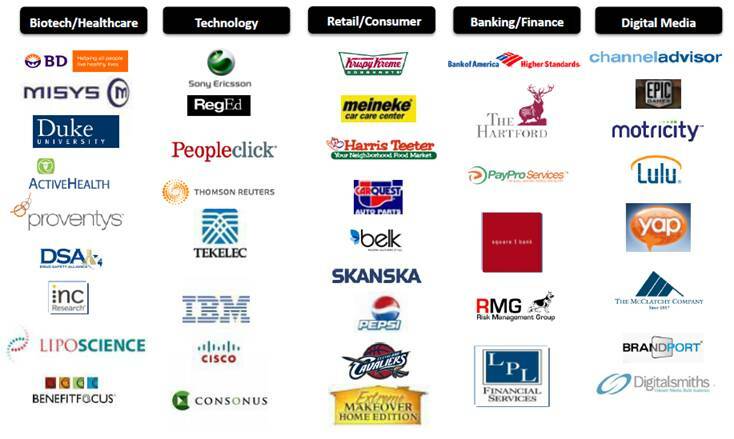 Pepsi, Duke University, Krispy Kreme and IBM are some of Windstream customers. 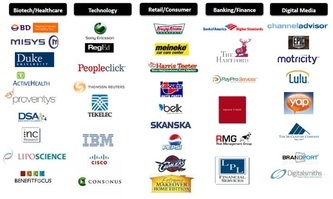 Windstream is a leader in the cloud computing arena. Is your Non profit orhanization currently receiving the California Teleconnect Fund (CTF) Discount created for Non-Profits? If not, you could be missing some very good savings. It is easy to qualify just reply below for more info. - Windstream is 1 of 2 certified Service Providers to PRE-ADMINISTER this fund. WINDSTREAM can provide information to get you on the right path for cloud computing solutions, data, voice, equipment and internet services. FOR ONE OF OUR WINDSTREAM AGENTS TO PROVIDE MORE INFO.